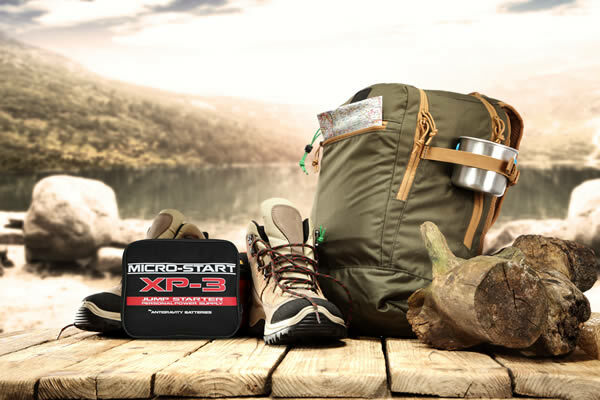 Check out the NEWLY REDESIGNED Micro-Start XP-3 PPS (Personal Power Supply). 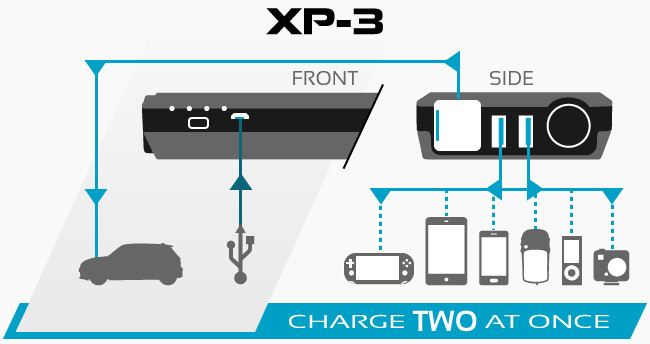 The XP-3 is one of the smallest Jump Starter PPS units. 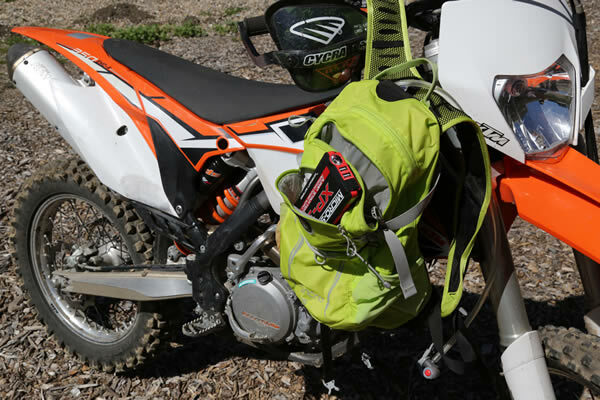 It easily fits in your pocket or stows in your saddlebag, so you can have back-up power anywhere you go. 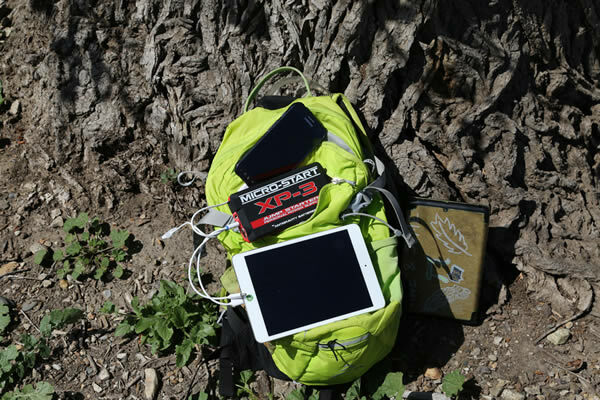 Never worry about coming back to a dead car battery, or USB devices running low on power. The XP-3 solves it all. It can be conveniently recharged itself via wall or mobile charger, or Micro-USB tip.